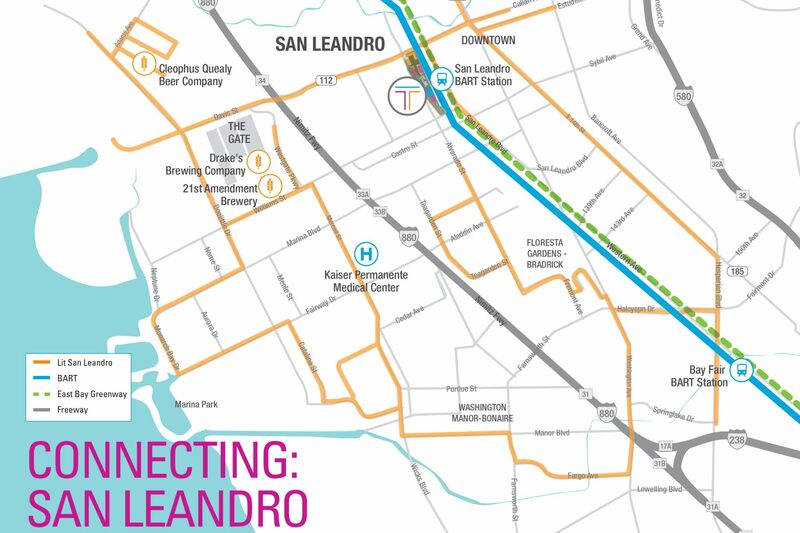 Watch a quick overview of the San Leandro fiber loop, providing state-of-the-art fiber optic internet connections to businesses in San Leandro. Lit San Leandro has fiber-optic cable throughout San Leandro. If you are considering fiber for your business, check the proximity to our loop on the map below. Keep in mind that this map is only our backbone, meaning we have many smaller fiber routes throughout the city going off to our laterals. Being an open fiber network means that any carrier may use our fiber to provide services. We are not exclusive in who we choose to lease our fiber to so that your business has many options. Switch Providers! Learn more today. Every one of our projects follows the same steps below. First, we need to understand what services you are looking for. Common services we provide are business internet solutions, diverse fiber paths, and fiber leases between buildings. Call us to learn more. Next, in conjunction with our contractors, we need to determine how we are going to get fiber from our network to your building. There may be construction involved depending on your location. Once your building is connected physically with our network, your Internet Service Provider (ISP) will install their equipment and turn on service. Then you can enjoy the reliability and speed of fiber. Fiber is what we do best. Dark fiber drives innovation, providing internet speeds up to 10 Gbps. The benefits of fiber are many. 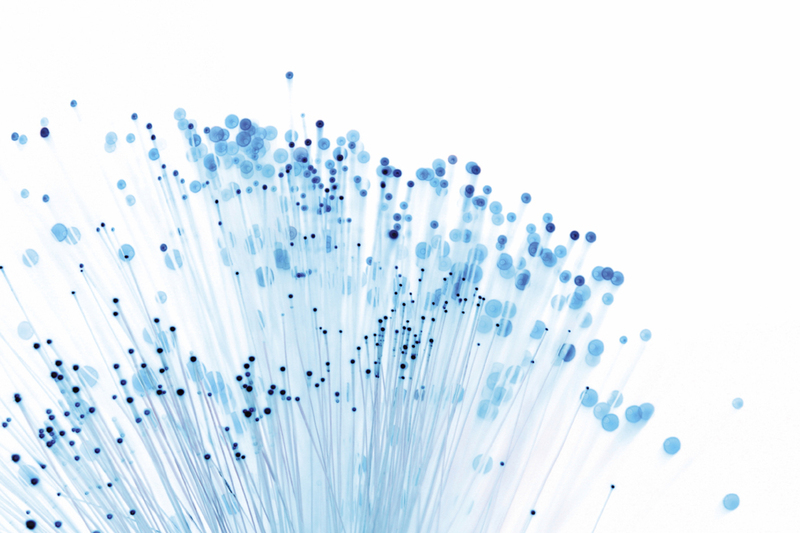 There is a good reason fiber-optic internet is the way of the future. We live in a data-hungry world. So speed is great, but there are many more benefits to fiber. Experience fast speeds up to 10gbit/sec. Save precious time by upgrading. 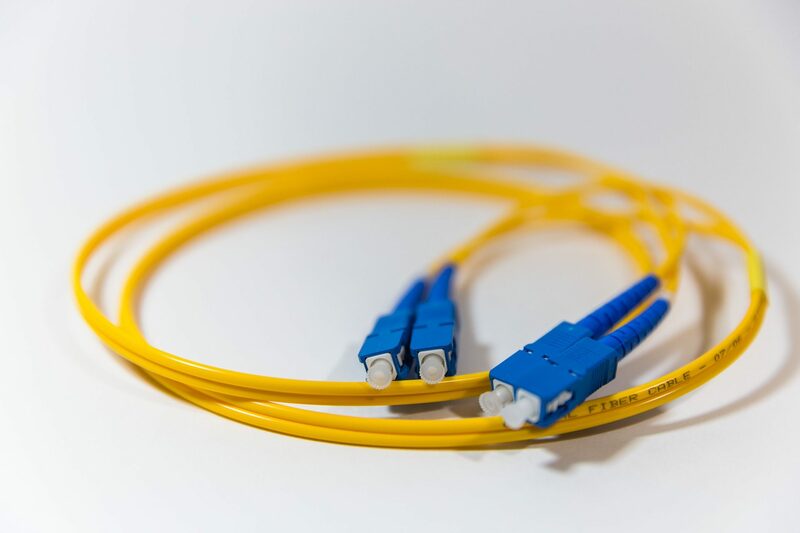 Fiber-optic cables are much stronger and are resistant to human and electrical interference. Move more to the cloud, download and upload huge files easily, and see improved collaboration between employees. While you might see upfront upfront installation costs, fiber has less maintenance cost and gives long-term savings. 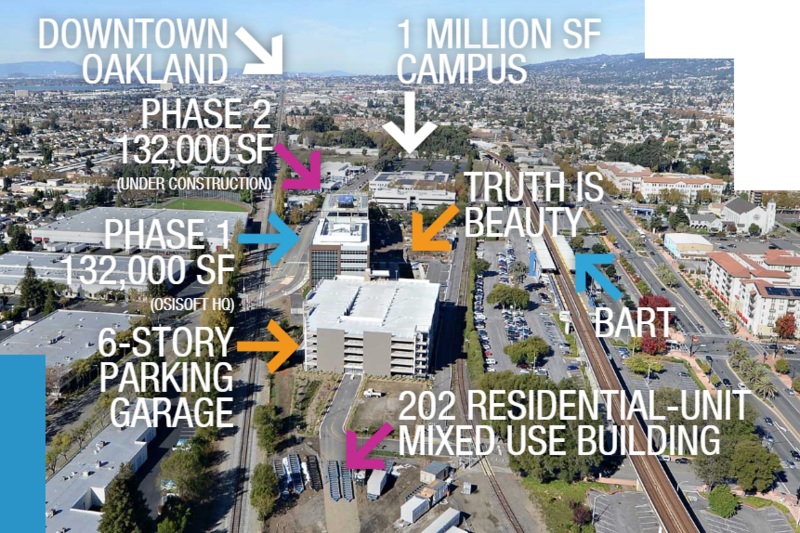 For approved projects connecting to Lit San Leandro, the City of San Leandro will contribute up to half of the business or property owner’s installation cost, to a maximum of $10,000, as a one-year forgivable loan. Our business succeeds when our customers do. 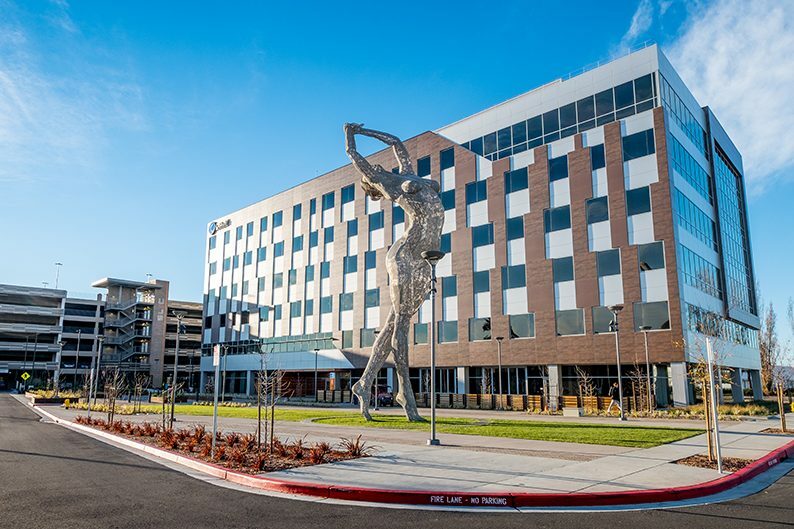 Here are stories from businesses within San Leandro that have experienced some of the benefits of fiber. Want to learn more about how you can experience fast and reliable internet that works as fast as you do?